IMPORTANT: You'll receive printable digital pdf templates and assembly instructions for the following designs-- flip flops, cooler, beach ball, and sand pail bucket with shovel; you will not receive fully assembled, physical boxes. Email Address: please make sure all your email information is accurate and up-to-date, we're not responsible for any errors. Shipping: digital PDF files will be emailed within 24-48 hours of payment being received. Item arrived fast and as described via electronic. This is sooo cute. I placed them inside a mini paper suitcase and stamped them with an ink stamp. I put a cookie inside the suitcase. Everyone loved them. I would highly recommend this seller!! My custom luggage favor bag was created by this seller who made it exactly like I envisioned! I was totally delighted! Superb seller who is very responsive and willing to create exactly what the buyer wants! •We accept Credit Cards, Paypal, & Etsy Gift Cards. •As soon as payment has been received we'll email you the PDF template within 24 to 48 hours. If you have any questions or issues with your PDF template file please contact us immediately we'll gladly assist you. We do not offer refunds or exchanges. As soon as payment has been received you'll receive the PDF template file within 24-48 hours to the email address you entered on Etsy when checking out. Please make sure your email information is accurate and up-to-date. You may want to check your junk email folder if you haven't received the template within the 24-48 hours time-frame. To Print the file you'll need a PDF reader, you can download http://get.adobe.com/reader/ if you don't currently have a reader. •••If you have an idea for a custom design we'd love to hear from you. 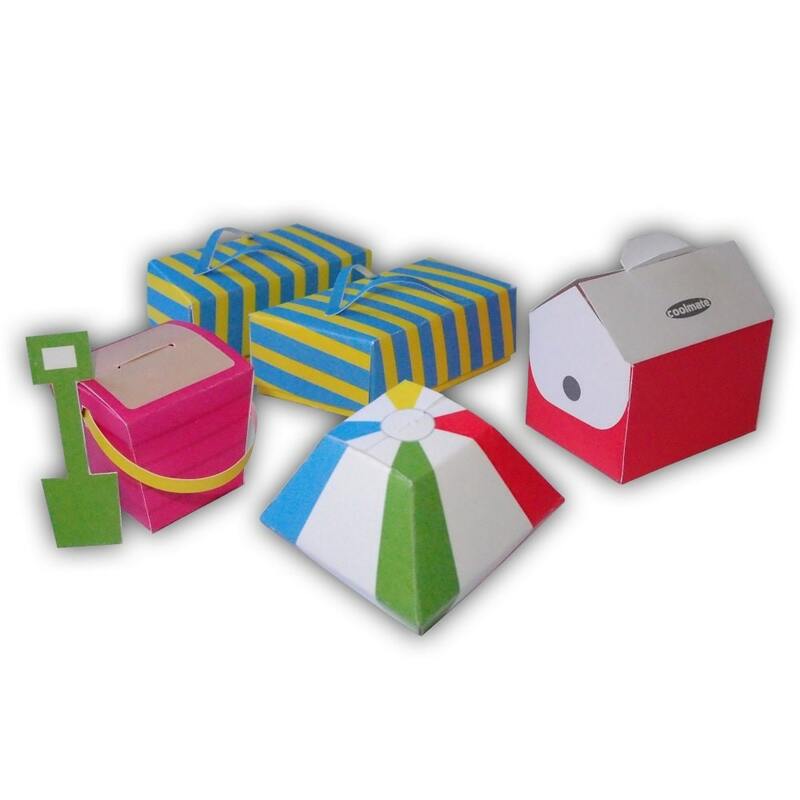 We will consult with you on the color, theme, general design and other aspects of your boxes. This process may include emailing you a rough drawing of our ideas and possible revisions. If you have images or drawings you can share with us that would be helpful. •••In order to assure the seriousness of custom design requests, we must insist on a non-refundable $10 deposit in order to begin the process. A $10 credit will be applied to your final design fee should you decide to proceed with an order. •••If you decide to go forward with our design, it will be subject to a design fee starting at $15 and up. Payment is required before we begin work on your order. •••We retain ownership of all designs, including custom design requests.